Figures published by Japanese industry body RIAJ show that 2018 was a digital-music tipping point for the recorded-music industry there: streaming revenues overtook download revenues for the first time. The RIAJ’s figuresshow that streaming generated ¥34.9bn (around $315.2m) over the full year. Meanwhile, Japanese download revenues for 2018 totalled ¥25.6bn (around $231.5m). 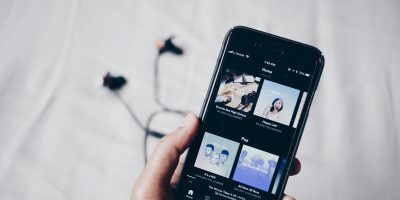 The streaming revenues included a 130% year-on-year increase for subscription-audio revenues, which at just over ¥31bn accounted for 48.1% of overall Japanese digital-music revenues. 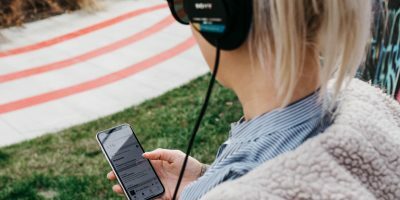 In a market where YouTube remains the most popular way for people to listen to music, however, ad-supported music-video revenues were up by 162% year-on-year to just under ¥3bn. Remember, too, that these figures are all just digital: Japan remains a heavily-physical market, so we’ll find out in April (when the IFPI publishes its Global Music Report) how all this streaming growth intersects with the trends in CD sales in Japan.